Thank you for exhibiting with Australian Events. Please complete all compulsory exhibitor forms and any optional forms required. 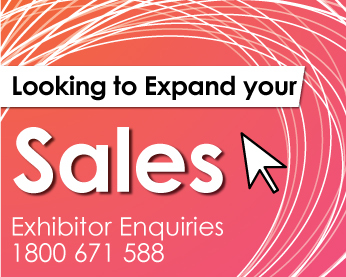 Please ensure forms are submitted before the due dates specified within your exhibition brochure and exhibitor updates. If you have any issues completing the forms, contact the Australian events office during business hours on FREECALL 1800 671 588. 2. Compulsory Event Guide and Website Listing Form (All exhibitors MUST complete this form for each event) Includes optional Event Guide upgrades and Website Banner Advertising. 3. Authorisation to sign for and accept delivery of goods – To provide Australian Events with authority to accept deliveries on your behalf at the event, please complete this form. Australian Events will not accept any delivery of goods without this form completed and submitted PRIOR to the event.